Advanced Flagstone Tips is a module designed to sharpen your skills with flagstone laying. 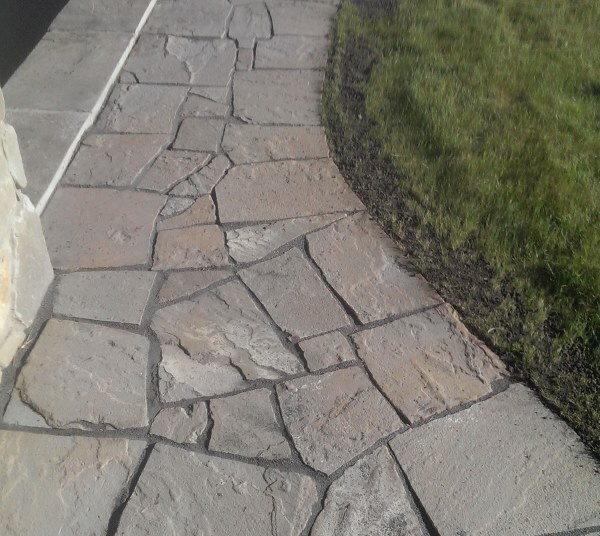 Working with flagstone is something that seems to be the biggest challenge for many people. The challenge starts with knowing what flagstones to select for your project, and continues with how to install flagstone once you have it. I have a small library of books on stonework which have helped me greatly over the years, but many of them seem to be lacking with advanced skills, or as skilled tradespeople call them, “Tricks of the Trade”. Working with stone is an art, craft, and a trade, that you mostly learn with experience. Passing on some of our tricks of the trade to you, will help you with your how-to flagstone projects. Most of this information will answer frequently asked questions we get about DIY flagstone projects. If you are familiar with our site, then you already know we have how-to modules for stone patios and walkways full of information to help you get to this stage of your project. We decided to add this additional two section module to specifically target the problems we see from visiting DIY stone projects, and seeing where a builder goes wrong. There are three main reasons people fail to achieve the professional look they desire with their projects. They don't maintain a level of consistency in the overall grade. They fail to maintain a consistent gap between the stones. 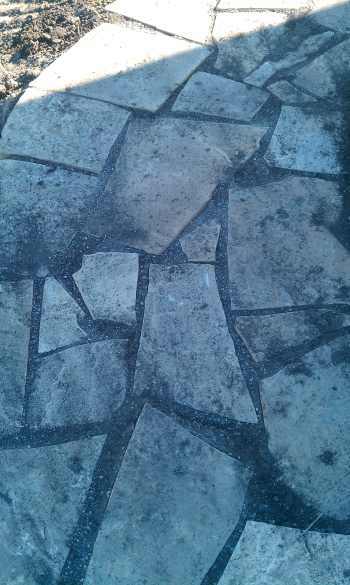 When setting flagstone they leave too many surface variations. We believe that if you see something that inspires you, you should be given the information to be able to achieve it. 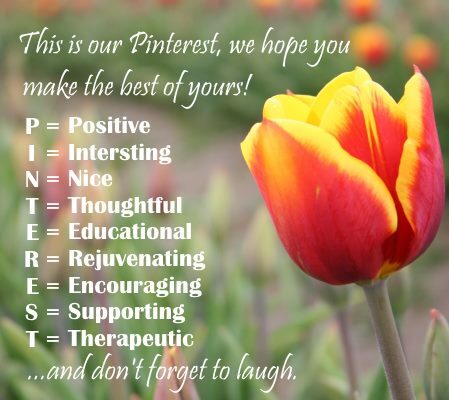 I have read countless how-to's on the internet that consist of one page. Dig hole, pack gravel, lay stones, brush in sand, and "Voila" you are done. Then I see the difficulty rating attached to the article that says “easy” or “moderate”. I know from reading these how-to's if the author has built the projects themselves or not. I still find them valuable as every single one has a different angle, approach, technique or tip we can all learn from. My concern is that some how-to's can actually give a false sense of confidence that can cause more long term damage than good. I'm sure this approach might not be quite what you are used to, but I tend to be a little more realistic. My problem is always too much information. My how-to's are almost small books, but I would rather give too much information than not enough. They certainly aren't for everyone, but we make this clear up front. Before the internet, we invested into books on these subjects and spend countless hours reading the information. If you are going to save hundreds or even thousands of dollars, then you should be prepared to invest some time in to reading and understanding all aspects of the project you are taking on. As a landscaper, I frequently went in to repair (re-do) failed attempts from people that were informed of how easy working with natural stone is. So I guess we can call this next section a bit of a disclaimer. It is not meant to deter anyone from taking on their own how to flagstone projects. It is only meant to help you. I would not be doing you any justice if I told you this was easy. Unless you are just building a stepping stone path, it isn't easy. There are many things to know about working with stone. It is a truly rewarding craft and skill that almost anyone can do, but knowledge, understanding, planning, preparation and patience are the keys. In other words, we do not want to see you bite off more than you can chew, or have to spend money doing the job twice. We respect the fact that your time and money are important to you. “They make every effort they can at Dream-yard to help you with a realistic approach”. “Dream-yard told me this was easy, now look at this mess”. So now that I have that off my back let's show you what I mean by using the pictures below. Stone walkways don't have to be perfect. That's what gives them the character, but they do have to be stable. Visit our advanced flagstone tips for helpful information. This was a project I visited that was completed by a homeowner that I had to redo. How acceptable the appearance is depends on you. It is usually a direct reflection of the time you are willing to spend working on it. I'm pretty sure they weren't happy with their results or they wouldn't have contacted me in the first place. The gaps are inconsistent. The stones were not set properly and became easily dislodged. This project was a fail. If you are not prepared to invest a lot of time, I strongly recommend using manufactured bricks or blocks. I know this might sound a bit harsh, but these are the results of people biting off more than they can chew. It usually results in a project having to be redone by a professional. When this happens, it will cost you more, because no contractor will warranty their work on your prepared base. Many will even stay away from projects like this claiming they are a “can of worms”. As far as the placement of the stones and the gap sizes, it all depends on the person. After all, it is natural stone and randomness is acceptable. One of my biggest concerns with this walkway was the structural quality. The base was poorly prepared with gravel and soil mixed together, and the stones were poorly set. They were not level, they wobbled when I walked on them, and they were easily dislodged if you caught the edge of a stone with your toe. My recommendation was to rip it up and do it over again. So enough of the dark side of what can happen. Let's move forward with helping you avoid problems like this with your project. (We will refer back to this picture later on). We divided this into two sections. The first one is about purchasing the right products for your project. The second section will be about how to install the flagstone. Let's talk about How-to Buy Flagstone.